Testing seed viability is important before you go out to buy. 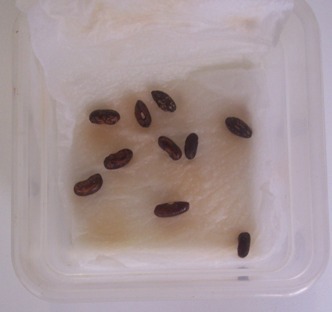 Don't go throwing away last year's seeds before you test to see if they'll germinate. I got a 100% strike rate on these bean seeds 5 years after the use by date. 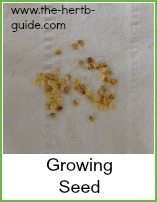 A few days is all it takes to find out if your seeds are still fertile. I found them on the back of a shelf in my shed when I was clearing up one day last spring. The seeds had not been kept in perfect conditions - just dry and dark, but not cool as the shed goes from hot to cold depending on the weather. So - to experiment to see if they were fertile. You can do this with any old seeds you have. 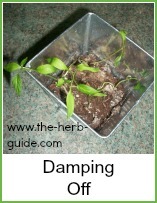 This could save you a fortune in buying seeds every year - you really don't need to if you test their viability first. I took 10 seeds to give me a percentage strike rate. 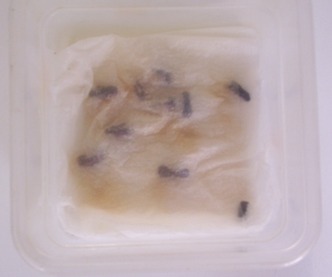 Put some kitchen (tissue) roll in a poly box, then the seeds. Dampen the paper and cover them with another layer. Leave them somewhere warm. I left mine for 5 days and this is the result - all 10 germinated. 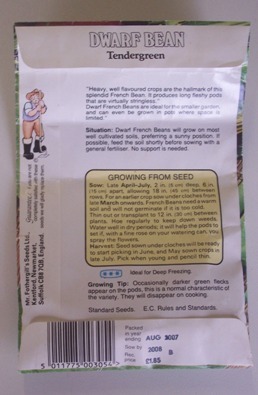 Now, you need to do this earlier than a normal sowing time as you need to know if you've got viable seed in time to buy them if you haven't. 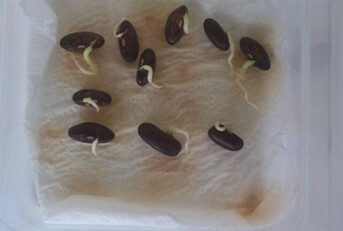 These seeds will need to be popped into growing compost and kept indoors until the normal sowing time. 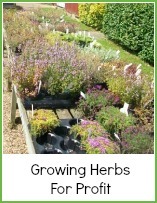 They'll have a head start on the growing season. 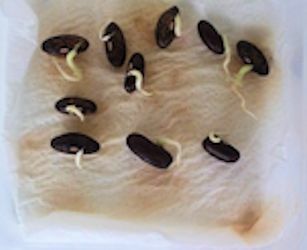 You can use this method to start off any seeds - things with tough coatings like sweet peas or those which are slow to germinate and then you can see what's happening. 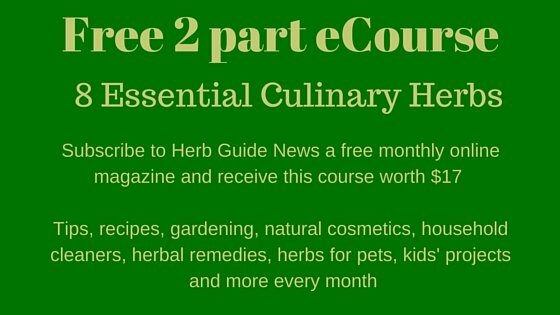 Many seeds come in packets with hundreds of seeds - there's no way the average gardener would use 500 basil plants in one year. Even if you shared them with nine friends, you'd still get 50 plants each. To extend the life of your seeds, keep them in a cool place. I store mine in a polythene box in the fridge. It's just a normal tupperware box and I keep the seeds in their packets, so I know what's there. Do not buy new seeds until you've tested your old ones. It takes a few days and you could save yourself a fortune.